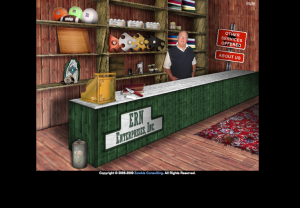 ERN Enterprises had the need for a unique web presence to offer a variety of innovative products that the company offers. 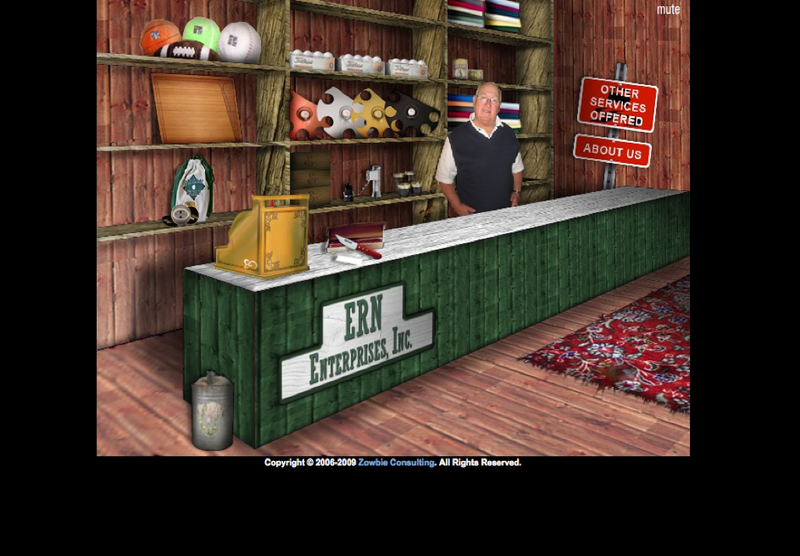 While many designs were proposed and declined, we were finally able to produce a website that used flash animation and was interactive, original, and easy to use. Technology used: Adobe Dreamweaver, Adobe Flash, PHP, and eCommerce Shopping Cart.